Aboriginal Writers Collective West Coast and the Asian Canadian Writers' Workshop is hosting a series of writing workshops and reading events on Saturday October 13 and Sunday October 14th at the Strathcona Community Centre (601 Keefer Street) in Vancouver, BC. Writing from the workshops maybe selected to be published in an upcoming issue of Ricepaper magazine. We will also have a chance to showcase the writing in two reading events. We will host a public reading on Saturday October 13th at Rhizome Cafe (317 East Broadway) and Sunday October 14th at NEC Native Education College (285 East 5th Ave). Workshops fees are 1 workshop for $30, 2 workshops for $40, and 3 workshops for $50, the Youth workshop is free! We want to celebrate community and cultural collaboration between Asian Canadian and Aboriginal communities in the Greater Vancouver area. is an example of a HTML caption with a link. We are working together to create works that highlight collective histories of cultural activism and alliance-building between Asian Canadian and Aboriginal communities. We want to collaborate because there are rich literary resources and significant historical connections amongst Asian Canadian and Aboriginal writers in the Greater Vancouver area. We want to celebrate and support our cross-cultural ideas through public events such as workshops and reading events. Together we will tell our stories and connect our various communities. The actual and imagined lives of our ancestors can inspire wonderful writing in any genre. In this workshop, participants will embark on a journey that will delve into the past, and its relationship with both the present and future. We will look at how writers navigate the flowing stream of generations to make memories and historical fact come to life, through narrative, vivid description, dialogue, character and other literary means. This workshop will provide a safe space to start or continue to explore ancestral linkages and dislocations that can inform your present or future writing projects. Calling writers aged 14-19! You have something to say, and we think it's cool to develop youth voices. What does your cultural and community background mean to you? How do you use writing to respond to the world? Have you ever wanted to explore different creative writing forms? This is an opportunity to meet and be mentored by two very special Aboriginal and Asian Canadian authors in a supportive and encouraging setting. Share and develop your gifts in this special workshop just for you(th)! The land, like our ancestors, is one of the reasons we're here. For Indigenous writers, the land is an important theme because "this land is your land." For Asian Canadian writers, as settlers and guests on these unceded Coast Salish territories, it is equally important to honour this land with gratitude and respect. In this workshop, write your way across the contact zones of home, place, and imagination. As part of the writing workshops, we're also hosting a series of readings. It will give a chance for all writing participants to showcase their writing. Readers will include: Fiona Tinwei Lam, Joanne Arnott, Mercedes Eng. Sunday October 14th at NEC Native Education College (285 East 5th Ave). Guest are encouraged to come early to get a good seat and are also able to sign up for the open mic reading! Readings will be from 7-9 pm. Yummy snacks will be provided! Joanne Arnott is a Metis/mixed-blood writer, originally from Winnipeg, living on the west coast since 1982. She has published six books including a collection of short creative nonfiction, Breasting the Waves: On Writing Healing, a children's book on natural childbirth illustrated by Mary Anne Barkhouse, Ma MacDonald, and four books of poetry, including Steepy Mountain love poetry and Mother Time/Poems New & Selected. Mother to six young people, all born at home, she is involved in aboriginal arts community organizing, with a special interest in supporting the words/works of aboriginal mothers and grandmothers. 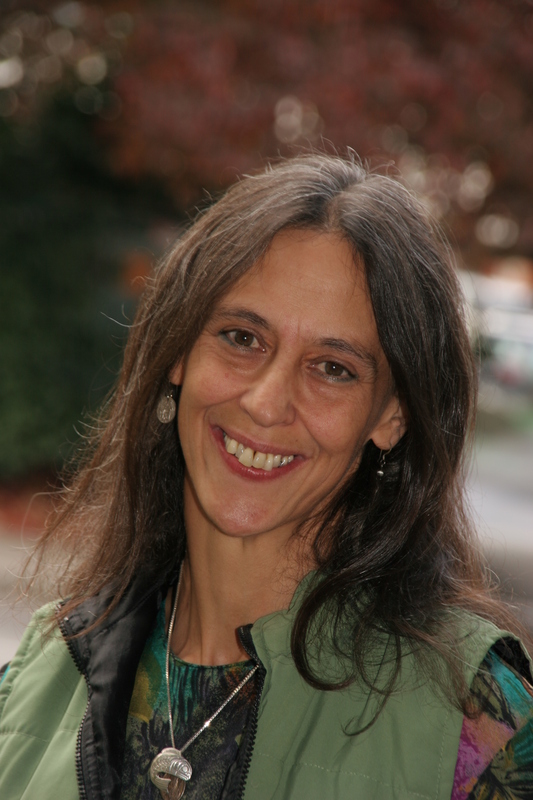 Mercedes Eng is a writer and teacher in Vancouver, unceded Coast Salish territories. 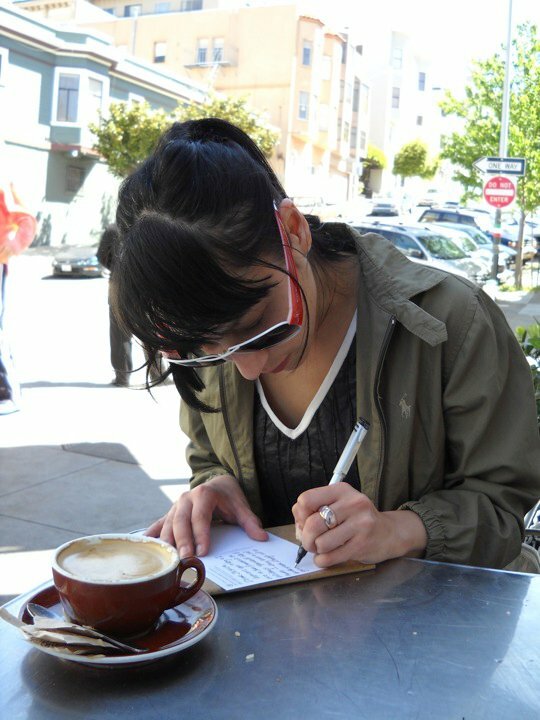 Her work has appeared in The Enpipe Line (Creekstone Press, 2012), Memewar, Canada and Beyond, and West Coast Line. Her first book, Mercenary English, is forthcoming in 2012 from CUE. Hiromi Goto is the award-winning author of many books for youth and adults. Her adult novel, Chorus of Mushrooms was the recipient of the regional Commonwealth Writer's Prize Award for best first book as well as co-winner of the Japan-Canada Book Award. Her second adult novel, The Kappa Child, was awarded the James Tiptree Jr. Award. More recently her YA novel, Half World, was winner of the 2010 Sunburst Award and the Carl Brandon Parallax Award and was long-listed for the IMPAC-Dublin Literary Award. Her latest YA publication, companion book to Half World, is Darkest Light. 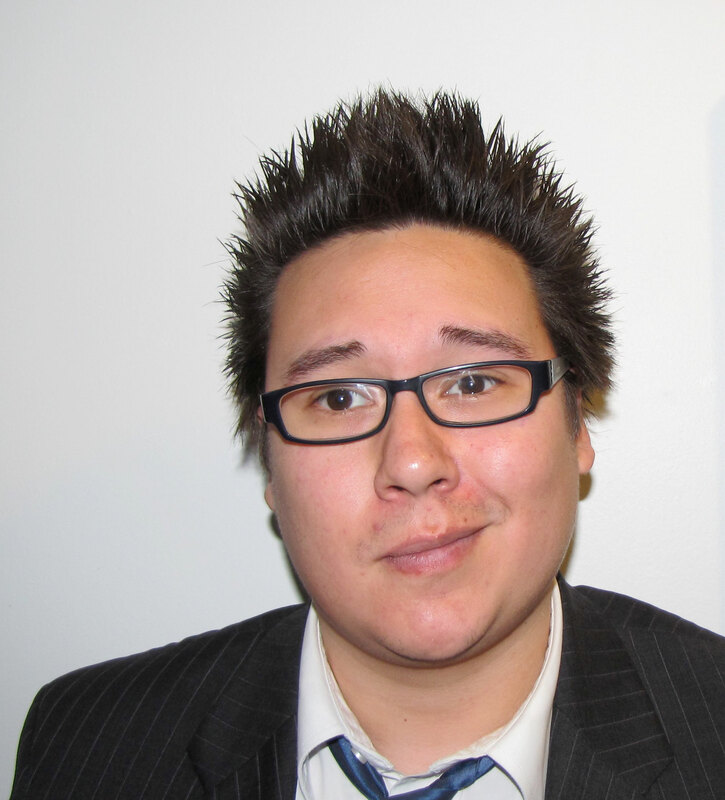 Daniel Heath Justice is a Colorado-born Canadian citizen of the Cherokee Nation. Raised in the small Rocky Mountain mining town of Victor, Colorado, he spent ten years in Ontario before moving with his husband and their two dogs to Vancouver, where he is associate professor of First Nations Studies and English at UBC. 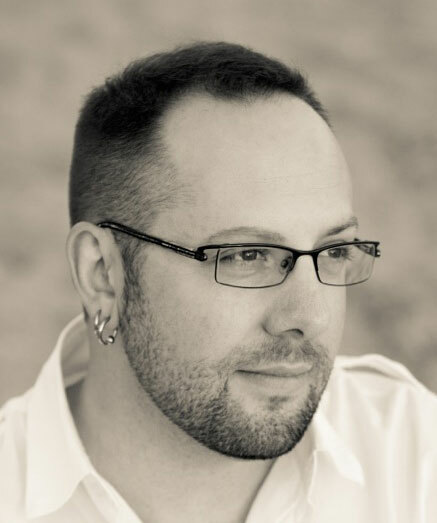 Co-editor of the forthcoming Oxford Handbook of Indigenous American Literature (with James H. Cox), Daniel is the author of Our Fire Survives the Storm: A Cherokee Literary History, the Indigenous epic fantasy, The Way of Thorn and Thunder: The Kynship Chronicles, and numerous essays and stories. He is currently at work on a cultural history of badgers, a study of critical kinship in Indigenous literatures, and a new dark fantasy series, The Ruins of the Phoenix War. 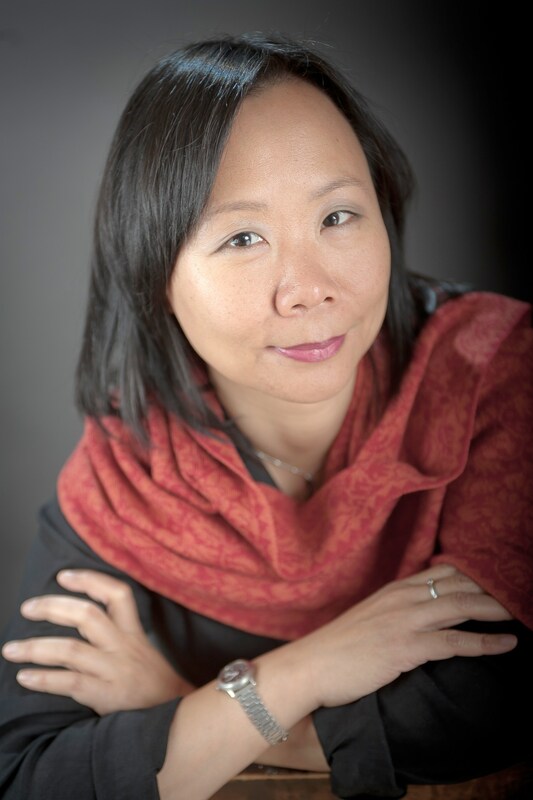 Fiona Tinwei Lam is the author of two books of poetry, Intimate Distances (finalist for the City of Vancouver Book Prize) and Enter the Chrysanthemum, which both explore themes of family and loss. She is a co-editor of and contributor to the non-fiction anthology, Double Lives: Writing and Motherhood (McGill-Queen's, 2008). Her work has been published in literary magazines Canada-wide, broadcast on CBC, and appeared in over sixteen anthologies, including The Best Canadian Poetry 2010. She is the editor of The Bright Well, a collection of contemporary Canadian poems about facing cancer published last fall with Leaf Press. Her children's book, The Rainbow Rocket, is forthcoming with Oolichan Books in 2013. She is a regular contributor to the Tyee online news magazine. Janet Rogers is a Mohawk/Tuscarora writer from the Six Nations band in southern Ontario. She was born in Vancouver, British Columbia and has been living on the traditional lands of the Coast Salish people (Victoria, British Columbia) since 1994. Janet works in the genres of poetry, short fiction, spoken word performance poetry, video poetry and recorded poems with music and script writing. 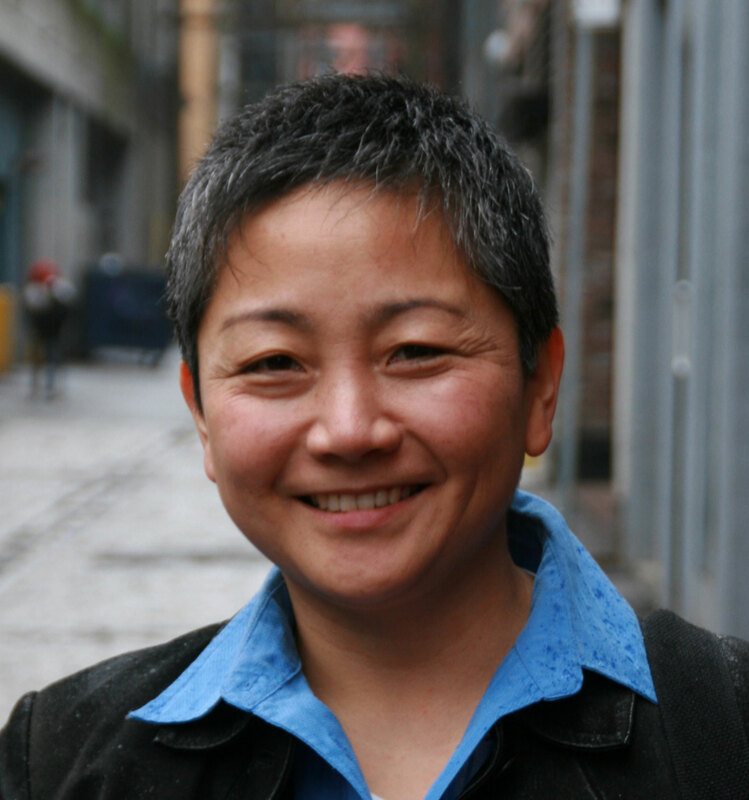 Rita Wong is the author of three books of poetry: sybil unrest (co-written with Larissa Lai, Line Books, 2008), forage (Nightwood 2007), and monkeypuzzle (Press Gang 1998). forage won Canada Reads Poetry 2011. 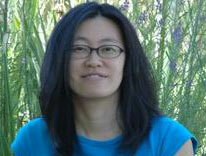 Wong has received the Asian Canadian Writers Workshop Emerging Writer Award and the Dorothy Livesay Poetry Prize. We are the Asian Canadian Writers' Workshop and the Aboriginal Writers Collective West Coast working together to put on this special project. The event is supported by the City of Vancouver and with partnerships with the Strathcona Community Centre, Rhizome Cafe, Native Education College.